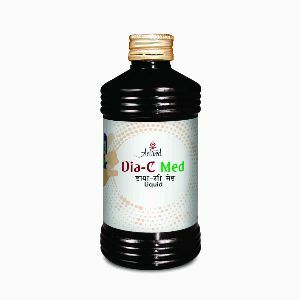 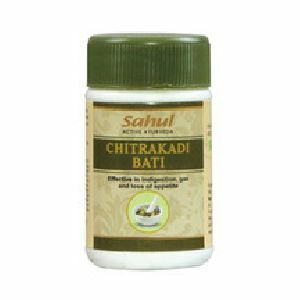 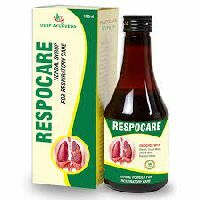 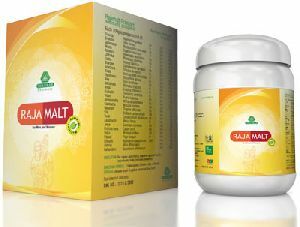 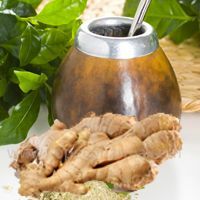 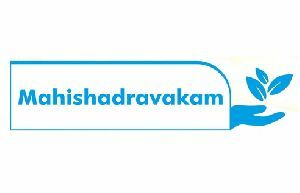 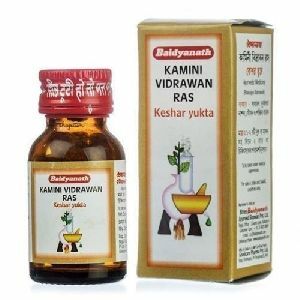 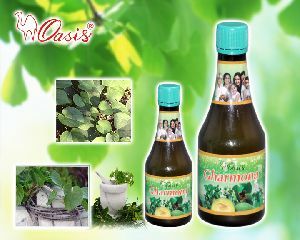 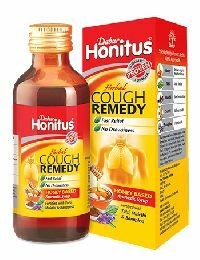 :It is a Ayurvedic Cough Syrup for asthma, cough & cold, chronic bronchitis, breathlessness, chronic allergies & chronic rhinitis. 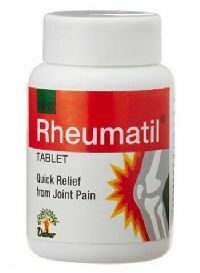 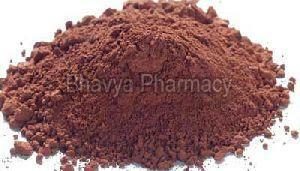 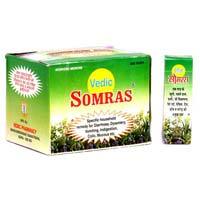 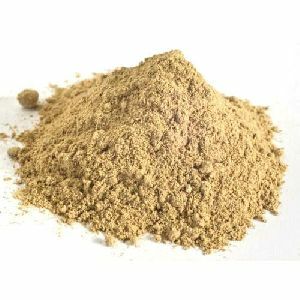 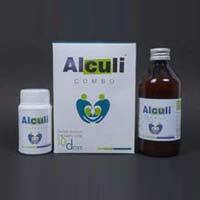 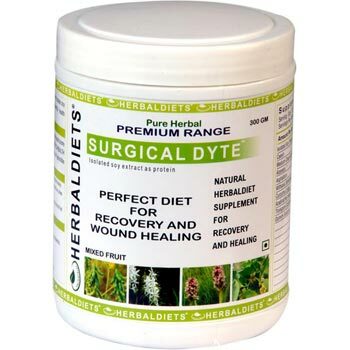 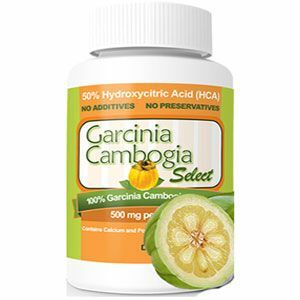 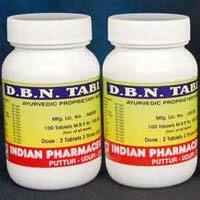 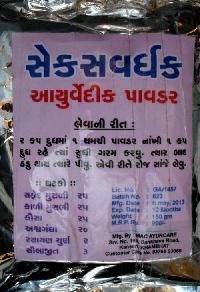 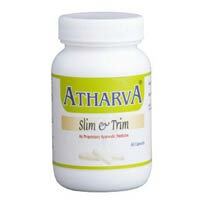 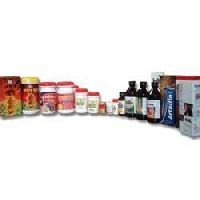 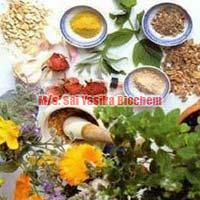 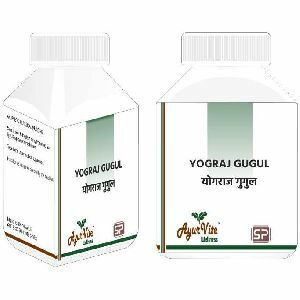 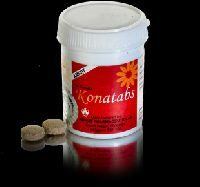 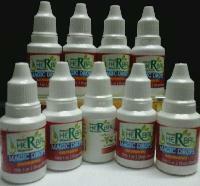 This formulation is a result of clinical trials and research work by doctors of Deep Ayurveda. 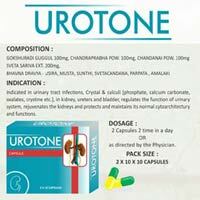 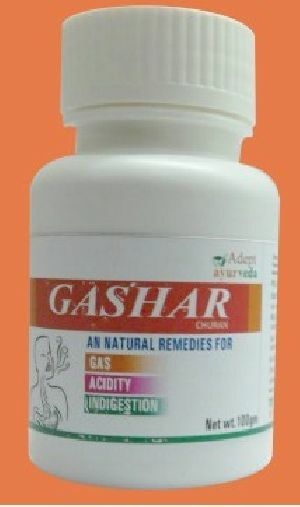 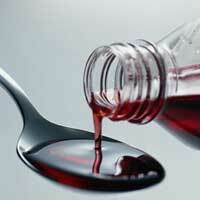 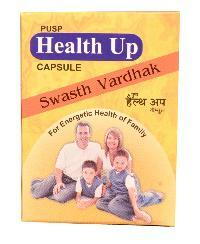 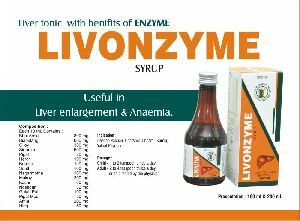 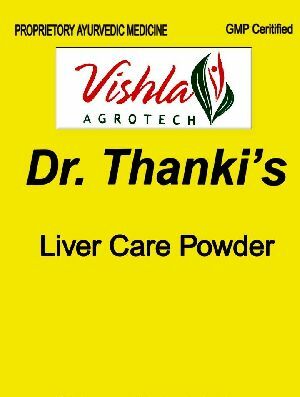 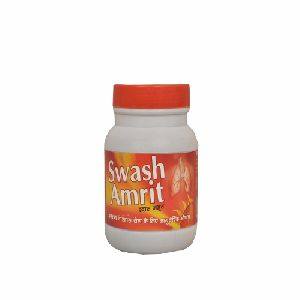 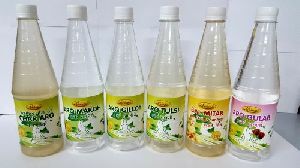 Use : Diarrhoea, Dysentry, Loose Motion, Stomach ache,Mucous, Colic, Vomiting & Indigestion.